He will be the most adorable character in the world.♥ More than 1000 decoration items! 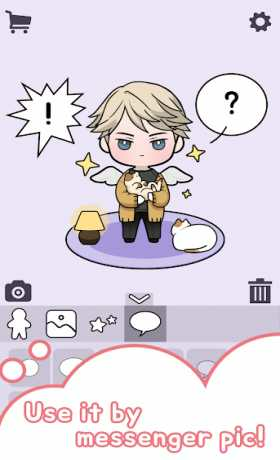 Make and give love your own oppa doll♥ Premium costumes make my doll more beautiful! 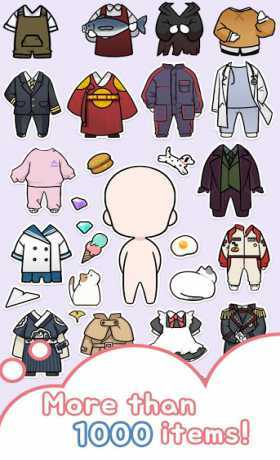 There are costumes will make your oppa doll more special.♥ You can use it like an emoticon! Various expressions and speech bubbles are available.♥ You can create your own background!